Are you dealing with a pesky Palm on your property? Are you uncertain about how Palm trees are removed? There are a few ways in which tree services approach the task of Palm tree removal. Those ways depend heavily on how big your tree is and in which timeframe you would like the tree removed. The first possible way of moving a Palm tree is to dig the stump out using a pickax or spade. Unfortunately, Palm trees have very Complex and stubborn root systems. So, digging out by the roots can be very time-consuming. If you don’t want a crew spending day digging out the roots you can go with a chemical approach. Using chemicals is another way of approaching removal that doesn’t involve endless digging. However, this isn’t an environmentally conscious or friendly way to remove a Palm tree. If your tree removal service is suggesting that you use chemicals, they should also be able to provide an arborist who can assure you that this is the best way to go. An arborist is a certified tree surgeon. They have studied how to remove, manage and cultivate many different types of trees. The arborist will bet understand how the chemicals the company wants to use may affect the soils and other trees surrounding your Palm tree. A further way of removing your Palm tree is to use good old fashioned time and patience. This, however, could take up to 10 years and involves letting you tree slowly die. It’s the best way to care about the environment that is surrounding the tree. However, if you are environmentally conscious and wish to use an eco-friendly means this method will allow the tree to decay naturally and return to the Earth. 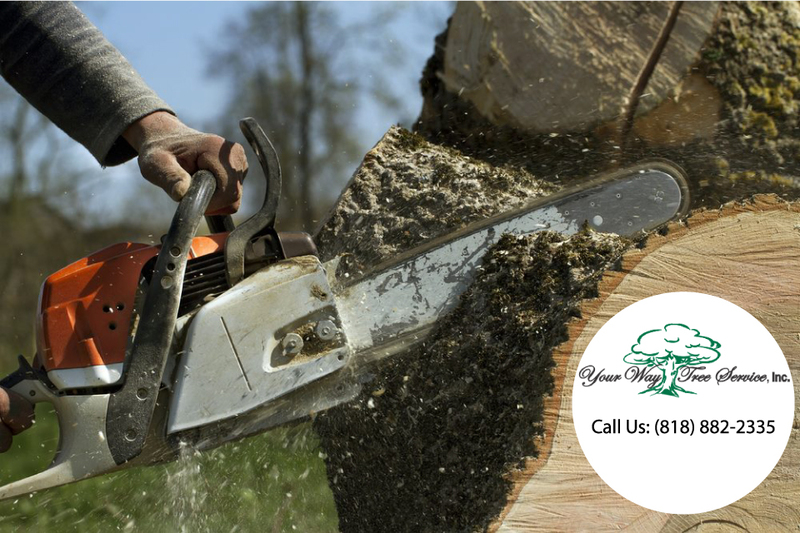 If you’re more pressed for time like more of us are or if you have a tree that’s leaning or about fall and cause harm, you want to hire an expert in tree removal. This is especially pertinent if your tree is near any power lines, gas lines, or sewage and plumbing lines as a tree service is prepared to encounter these types of situations. It may be the more expensive route but you’re assured to get good service to remove the tree are dealing with. One final way of solving your Palm tree problem is to have the tree transplanted. This is another great option for people who want to save their environment from any harmful chemicals and also keep the tree alive. There are companies who can show up and take the tree for free. This may seem like a strange option because you might wonder how those companies make any money? That company will take the tree and sell it to a customer that wants it, thus making a profit. 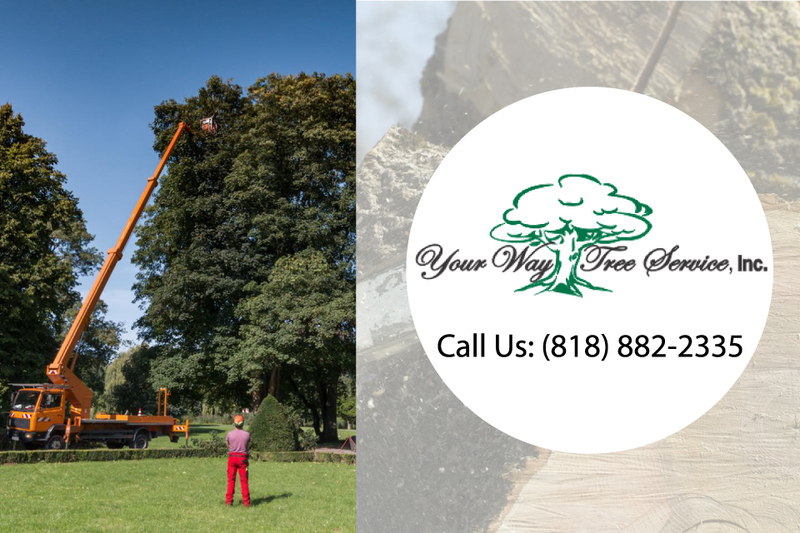 If your tree is in good condition and simply just don’t want it on your property your best bet will be to find a company that would come and removes it to be transplanted elsewhere.